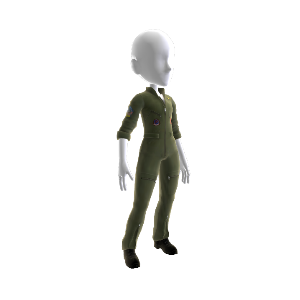 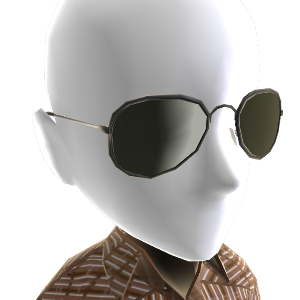 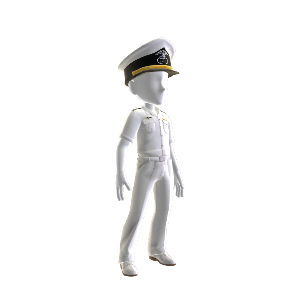 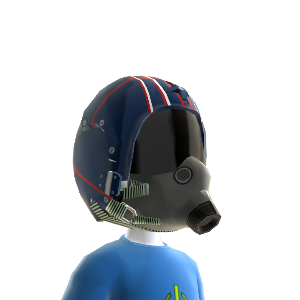 With the release of the Toy Soldiers: Cold War XBOX Arcade Game, you can now own some Avatar Gear to show off your love for the game. Naval Suit, and Flight suit to name a few. 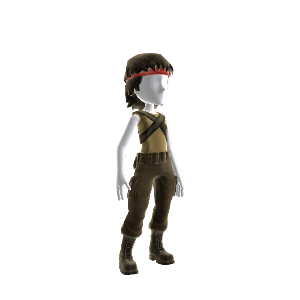 But who can not pass up on the RAMBO’esk Commando Costume? 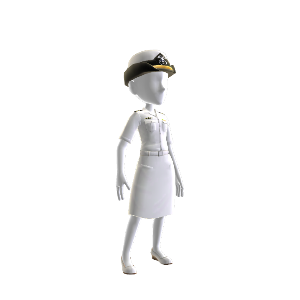 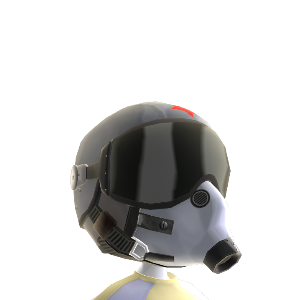 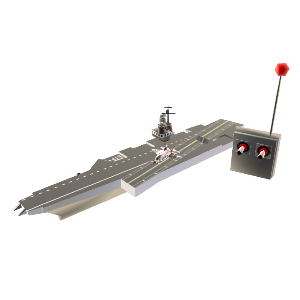 Some great Flight Helmets, and a very nice Avatar Prop, a HUGE Aircraft Carrier for your Avatar to play with.